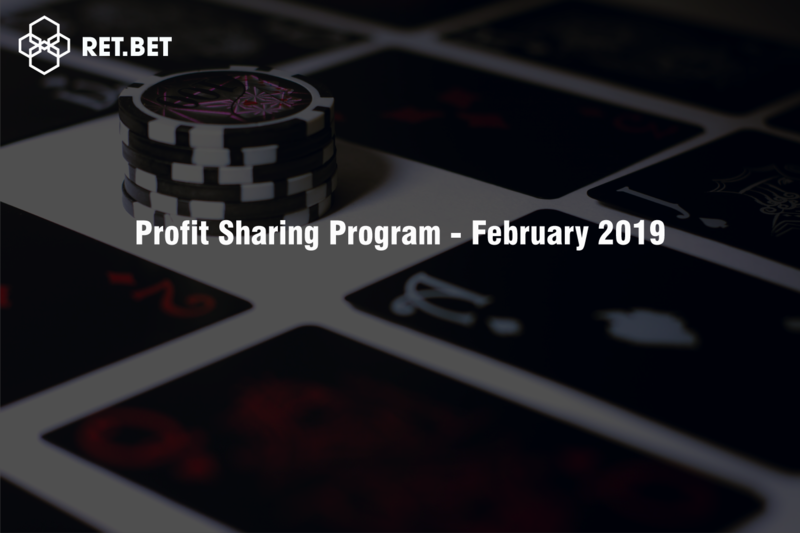 We have proceeded to distribute our token to eligible accounts that participated in the Monthly Profit-sharing Program of RETBET. Bonus RET will be transferred directly to in-game accounts at RETBET. Account holders will have total control of the shared token. Should there be any mistake or confusion, please do not hesitate to send us an email via support@ret.bet. Last but not least, we would like to show our gratitude towards the entire RealTract community for having faith in this side project, RealTract gambling ecosystem. During our upcoming phases, responsibility for RETBET and other related products to be released will be transferred to a third party as planned. RealTract wish you have a great time playing at RETBET and earning even more RET!